In this movie, Annie and Moby explore the ideas, inventions, and innovations of the famous scientist and inventor Alexander Graham Bell. Like Thomas Edison and Elisha Gray, Bell wanted to improve the telegraph and find a way to communicate speech over electrical wires. 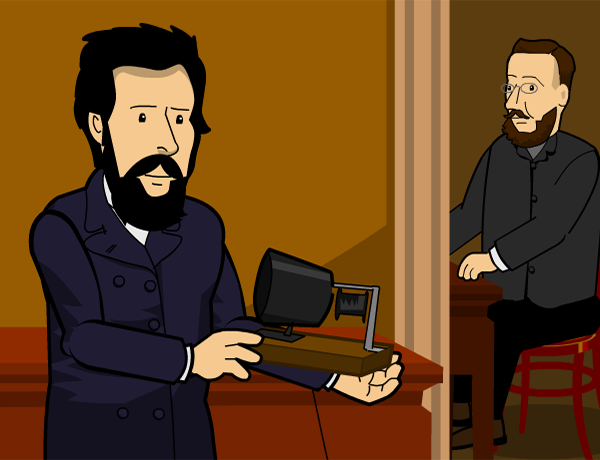 Learn how Bell helped develop the telephone and experimented with different inventions, including the phonograph. Learn how his research continues to improve people’s lives today.